The first thing you think of with “security” in the business environment is the classic security alarm or intrusion alarm system. Particularly in the retail environment, business owners and stake-holders are responsible for keeping their businesses up and running, with all its investments safe. But what else is there to protecting your business from break-in? Depending on the type of business you run and the clientele you attract, you might also have some real reasons to consider security systems against intrusion of a less predictable nature. What implications are there for my business past the possibility of theft or injury? As though that weren’t enough, the effects of a break-in go far beyond the possibility of theft or injury to employees or customers (in the case of business-hour break-ins). There’s also the damage that comes in the media response, and implications to business continuity. Your best tool to support business continuity after an intrusion is to have full commercial security alarms/intrusion alarm systems installed by the professionals who can also advise you on the planning you need around these systems. 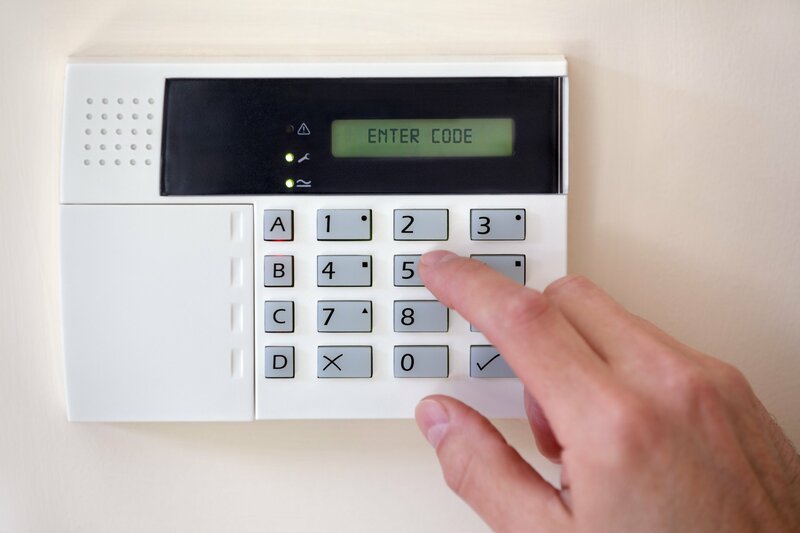 Depending on your business needs, your security provider can give you a careful evaluation of what security systems you should have, and what your on-site response should be in the case an alarm is triggered. Perimeter protection—This is an essential for commercial and private spaces alike, and can be fitted for indoor or outdoor areas. Going with a security professional is the one way to be sure this security system is installed right. Burglar alarms on entry—Monitoring sensors, infrared sensors, photo and motion detection can all be combined with other security systems, as they work off similar sensing technology. You can even combine this security technology with fire alarms. 24/7 monitoring services—This is a security consideration for businesses with extra security needs, as it encompasses not only burglary protection but the monitoring of critical conditions and event logging, such as in clinical spaces or businesses with high volumes of food storage. Burglars and intruders are cleverer than we would like, and in more cases come armed at break-ins. Critical events like a robbery are unexpected, because we never want them to happen—and we have a lot to lose at our place of business. Working with a professional security provider means having access to the best and newest technologies, and to the expertise to know that you’re applying these technologies well to take advantage of your new security systems to success. Reach out to us today to learn how to protect your people, your property, and your business continuity with intrusion and security alarm systems. With a Security System from Advanced Security and Fire, you can rest assured that your assets are safe and secured! 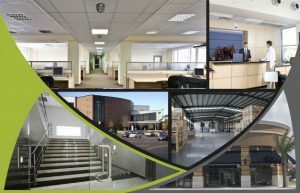 We install, monitor and maintain a large range of alarms in order to secure your premises and detect any intrusion: movement sensors, vibration sensors, door protection systems can all be connected to cameras to have a visual, assess the situation and react appropriately, according to predefined instructions.